Since I’ve taken the plunge and posted some of my work, here is the first ever fractual I did using Gimp Script and applying some Photoshop effects. Any comments? Nice work, I remember that fractals were one of the things that got me interested in computer graphics in the first place. 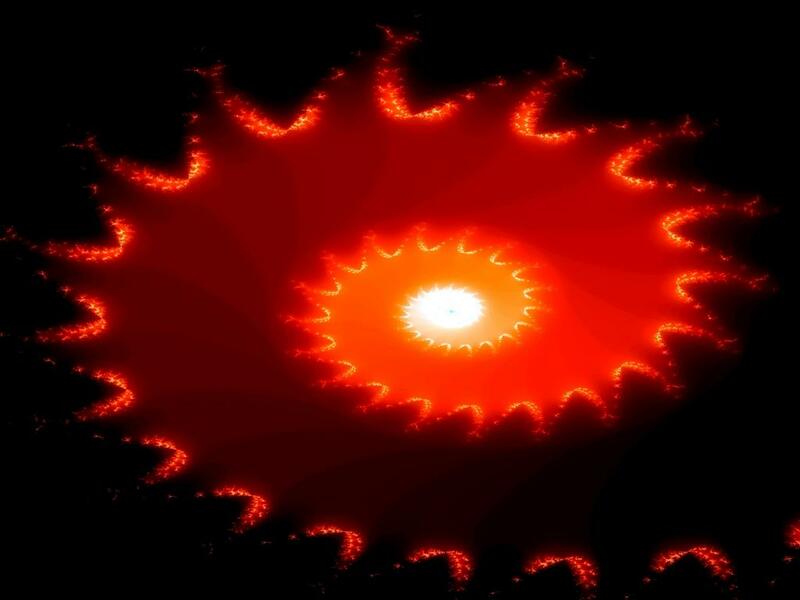 Would I be right in guessing that this one is from the Mandelbrot set? The Julia Set has some amazing shapes and forms too. Years ago, I made a program that would draw them in real-time and displacement map them onto a floor that rotated and zoomed. Well I can safely say you know your fractuals! I generate mine using the addon in gimp. Theres tons of Fractual styles and settings are able to be controlled. I’ve applied a blur to this one and used a photoshop comicstyle plugin to give it the dulled look…I’ll post more as I progress!